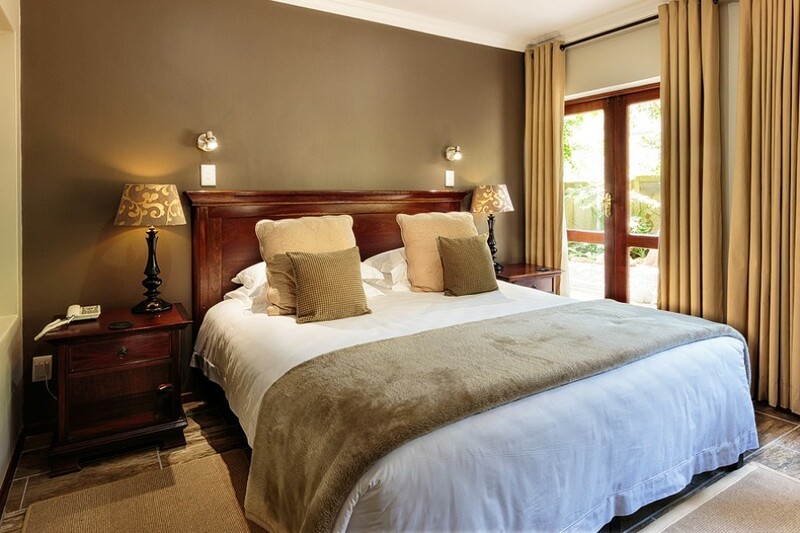 Wilderness Manor is an elegant and refined guest house overlooking the beautiful Wilderness Lagoon, in the scenic village of Wilderness. 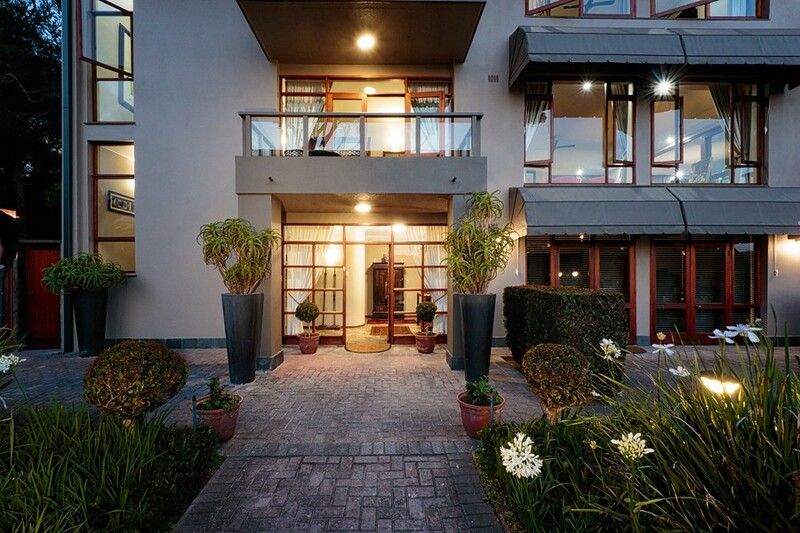 Step out of the front door and cross the road onto the boardwalk for an easy and safe stroll along the lagoon to golden beaches, restaurants and village shops. 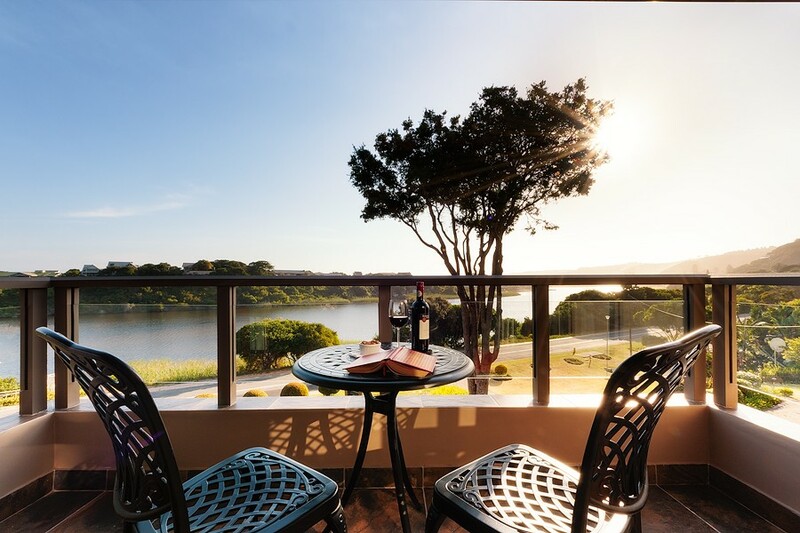 Almost halfway between Cape Town and Port Elizabeth on the internationally renowned Garden Route and nestled between mountains and golden beaches, you will find one of South Africa's most enchanting coastal destinations, the seaside village of Wilderness. 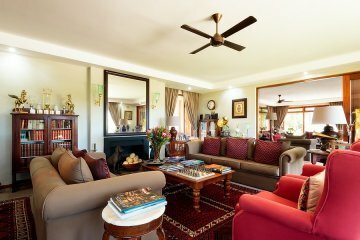 Wilderness is only 25 kilometres from the well-served George Airport, gateway to the Garden Route. 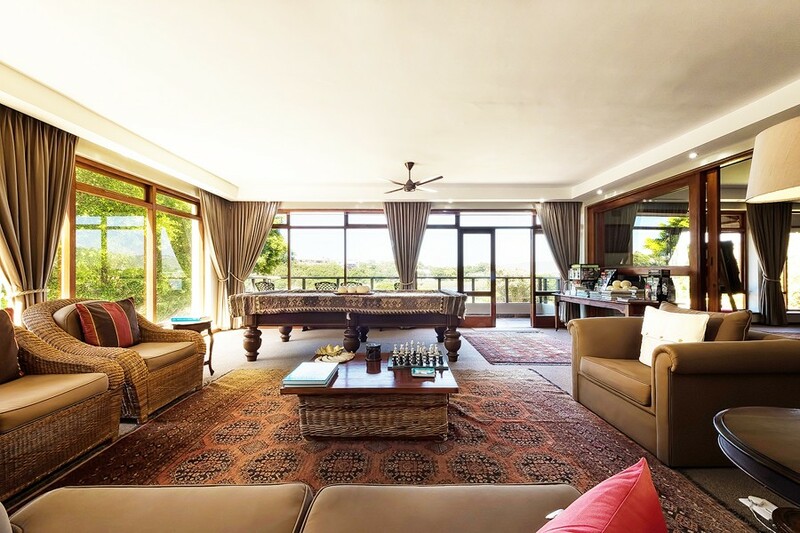 With its spellbinding beauty and endless beaches, it is one of the most sought-after holiday destinations in South Africa. 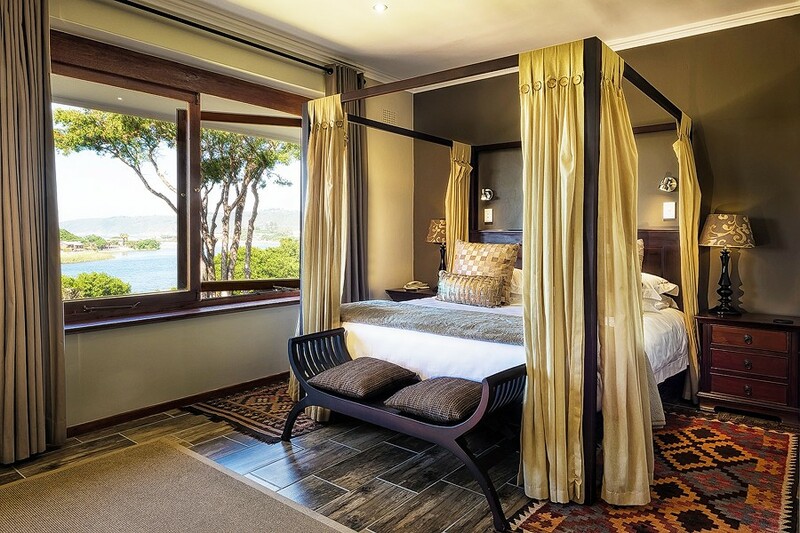 Idyllically situated between mountains and beaches, with a chain of tranquil lakes locked in-between, Wilderness' surroundings are breathtakingly beautiful. 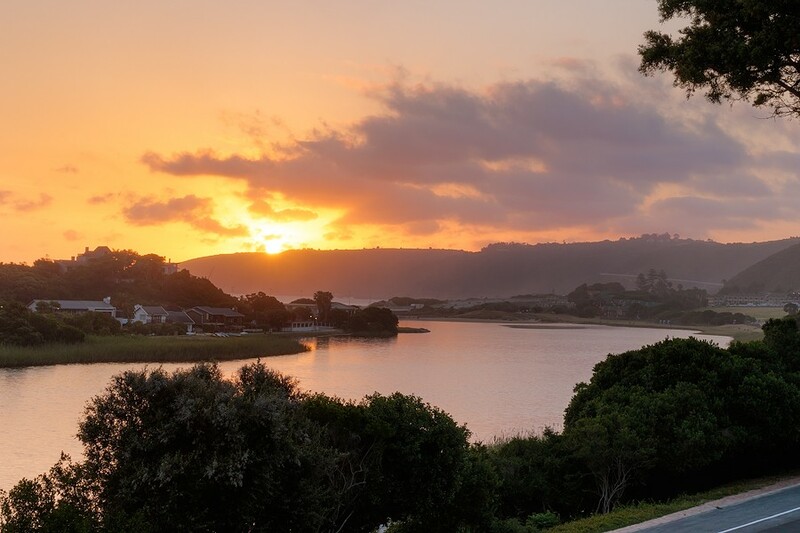 Together with its rivers and lakes, surrounding lush forests and 18 kilometres of coastline, Wilderness forms part of the Garden Route National Park. 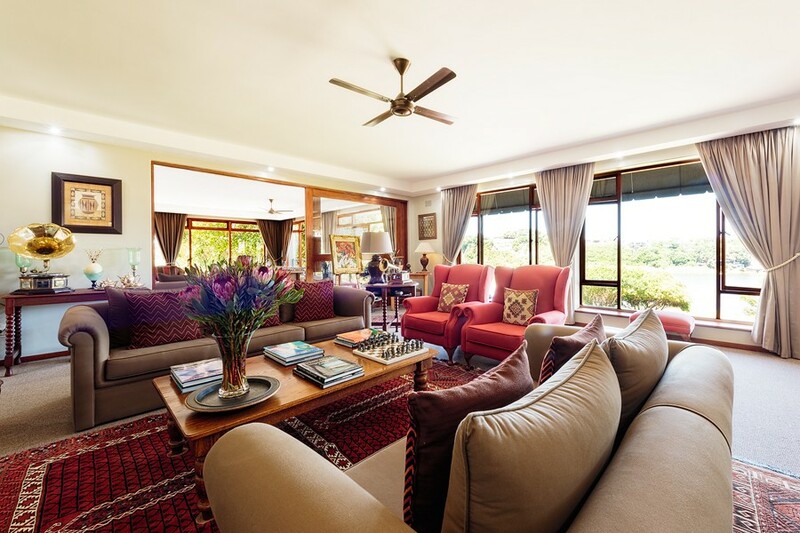 Wilderness Manor is an elegant and refined guest house overlooking the Wilderness Lagoon in the scenic village of Wilderness. 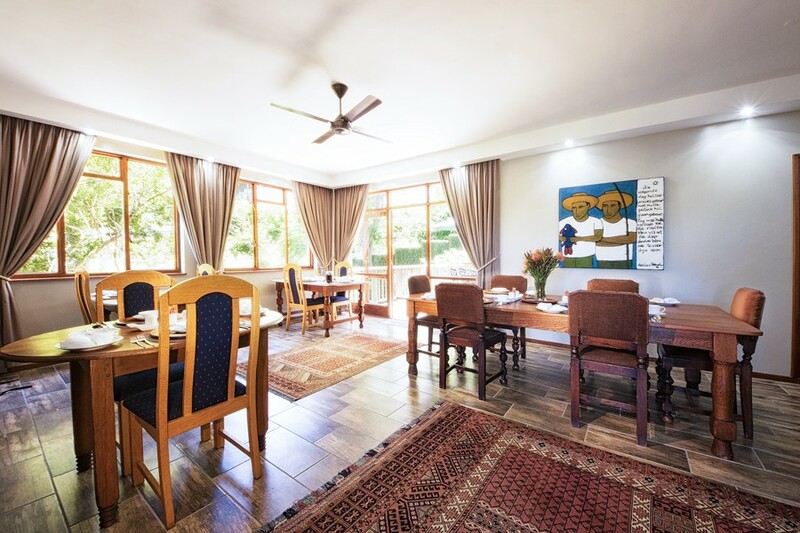 The guest house is within easy and safe walking distance to golden beaches, restaurants and village shops. 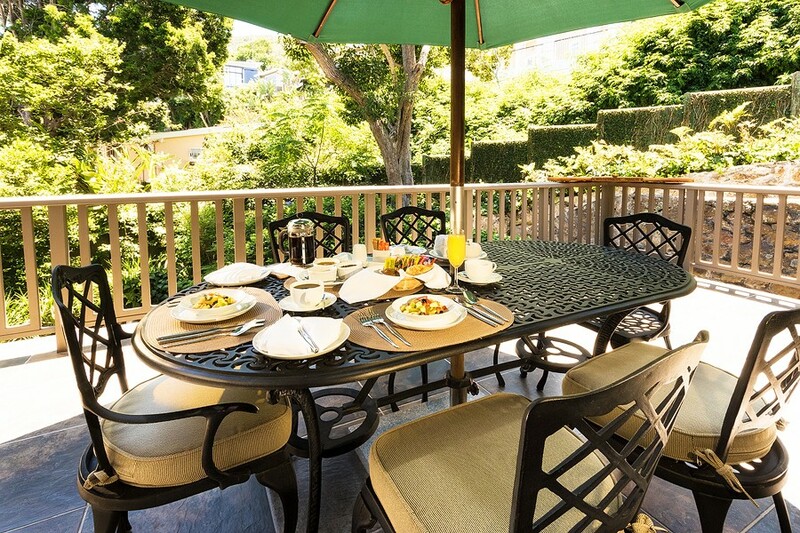 Owners Gerald and JD provide upmarket, luxury accommodation and personal, but discreet service in a refined environment. 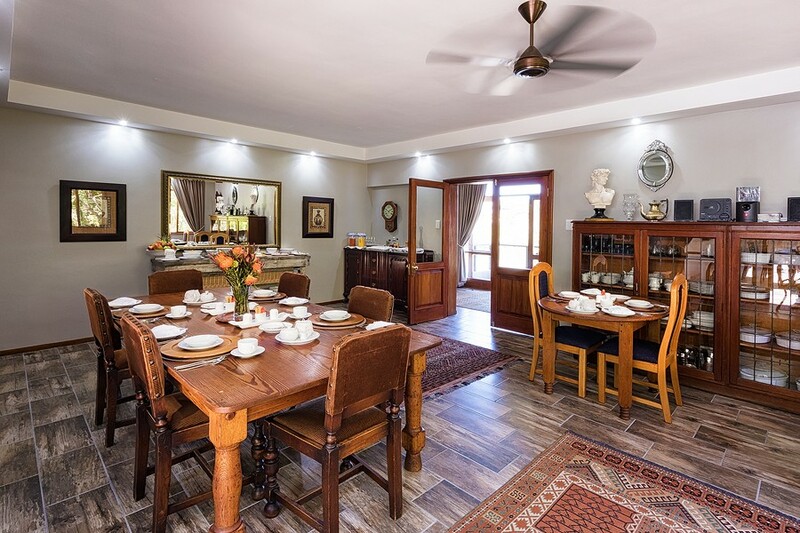 Guests find Wilderness Manor a tranquil base from which to explore the idyllic surroundings of the lakes area and Garden Route towns like Knysna, Plettenberg Bay and Mossel Bay, as well as Oudtshoorn in the Klein Karoo. 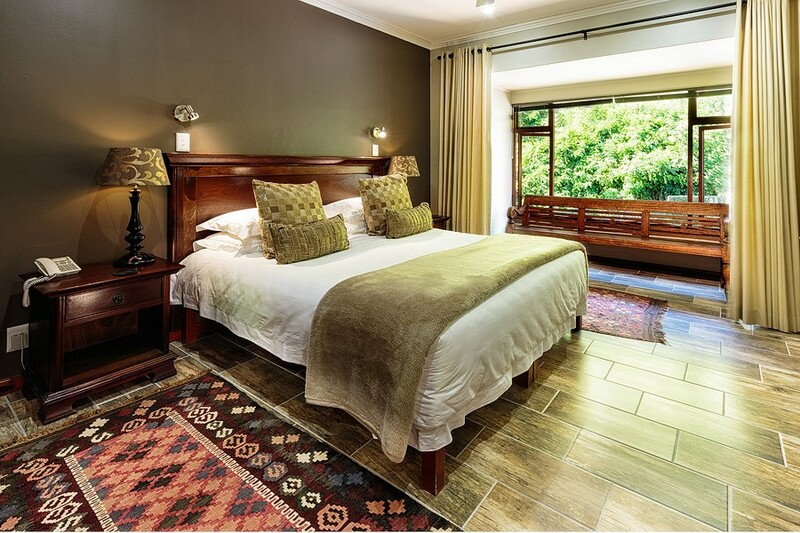 A three or four night stay is ideal to explore the Garden Route. Wilderness Manor is luxuriously decorated in an African Colonial style with fine oriental rugs, heirlooms, antiques, art and collectables which contribute to a refined and stylish ambience. 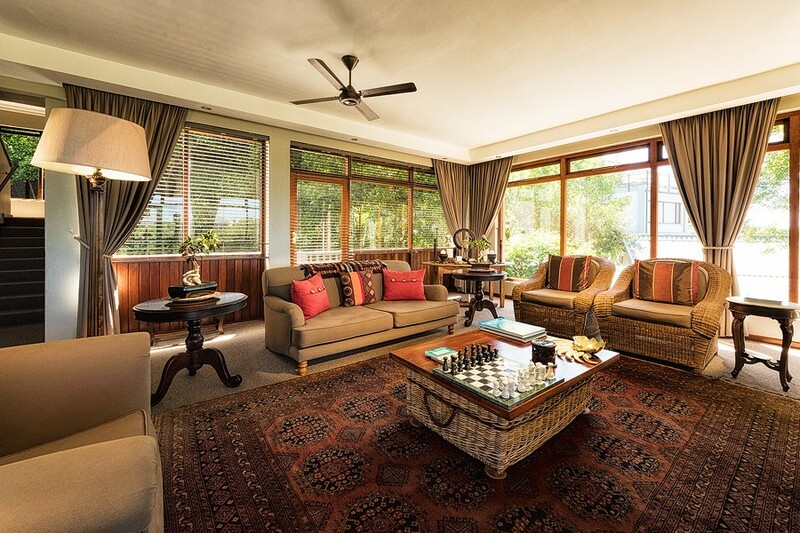 Relax in the spacious Guest Lounge or Reading Lounge with superb views from the balconies overlooking the lagoon. Whether you are passionate about water sports, hiking, extreme adventure or animal encounters, the Garden Route and Klein Karoo has something for you. 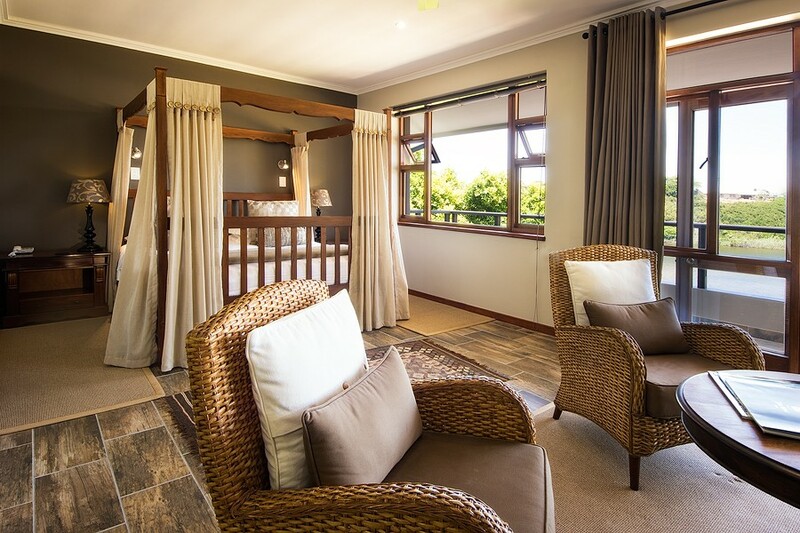 Wilderness Manor is not suitable for infants and children younger than 12 years of age. 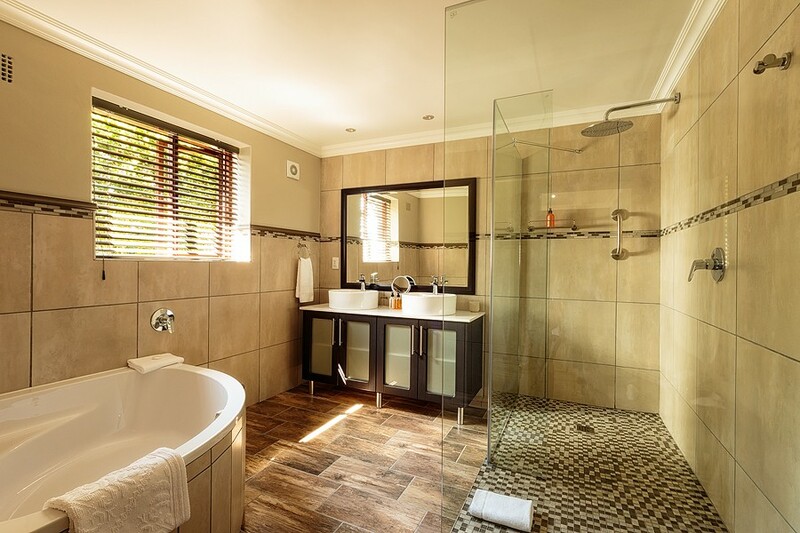 In George and Wilderness there are low water restrictions and there is enough water for our guests. Water restrictions are limited to use of hose pipes, watering of gardens and sports fields and washing of cars.